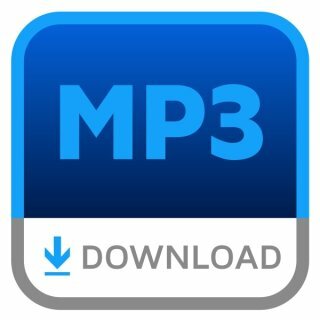 MP3-Download mit Text-PDF. Ca. 88 Minuten. 1. Basiswissen Europarecht (ca. 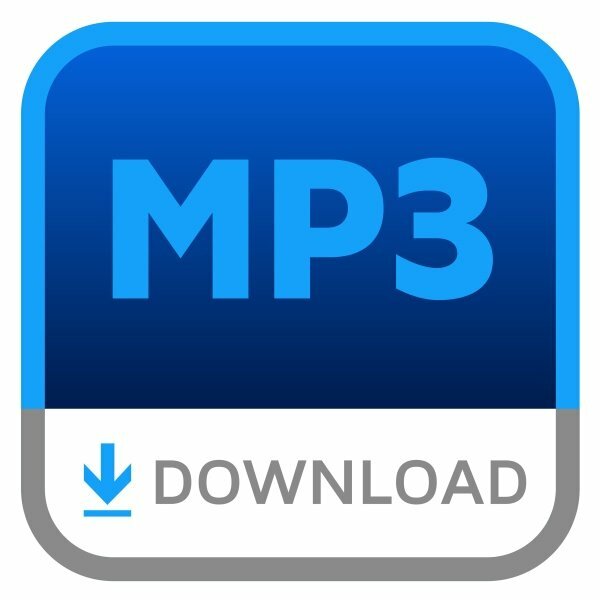 94 MB) MP3-Download mit Text-PDF.